Florida has four cities on the list of the top 50 most family-friendly cities. TAMPA, Fla. — Out of the top 50 most family-friendly cities in the U.S., our own Tampa ranks fourth. 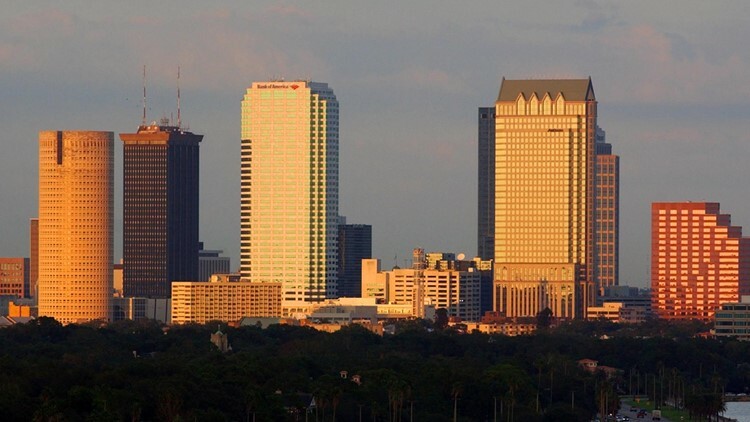 Florida also has four cities on the list from Homes.com: Tampa, Orlando, Jacksonville and Miami. Homes.com compiled the list of the most family-friendly cities in the country to "help parents learn more about which places are great for raising children." The site said it compared the 50 cities based on school quality, park availability, cost of living, safety, childcare availability and commute length. Almost every city in the top 10 spots is in the south, except for Pittsburgh. Virginia Beach ranked no. 1 with a score of 44.98 out of 50. The site said the lowest-ranking cities were "held back by low safety scores and high costs of living." The three lowest-ranking cities are Memphis, Tenn., San Francisco and New York.